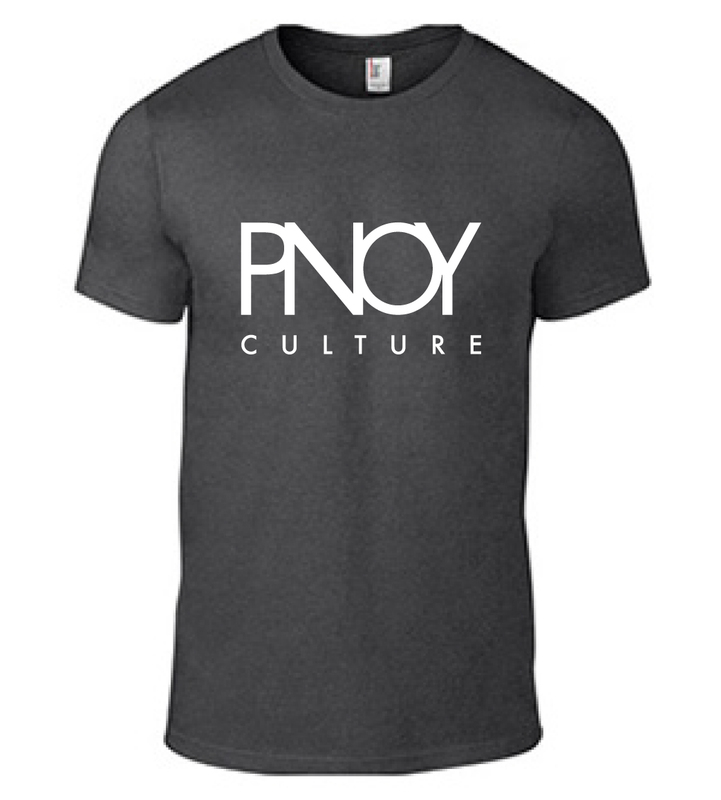 "PNOY Culture" tee shirt by AiReal Apparel. 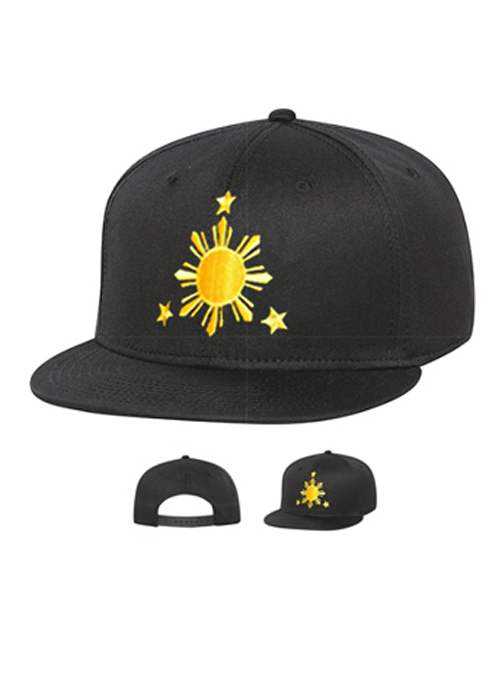 Represent your Filipino culture with this modern design! 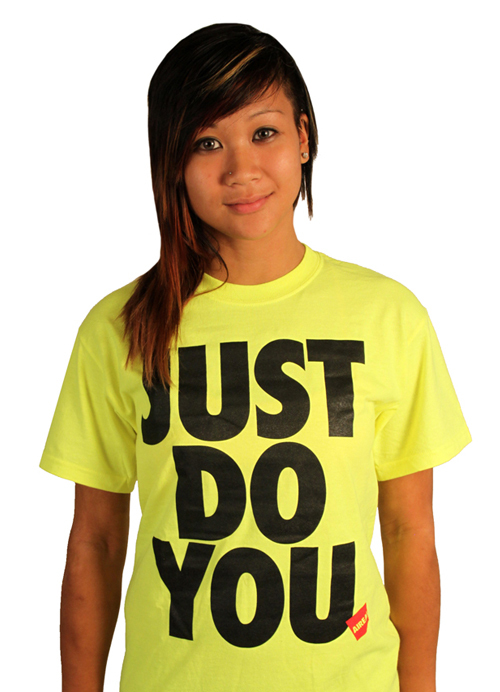 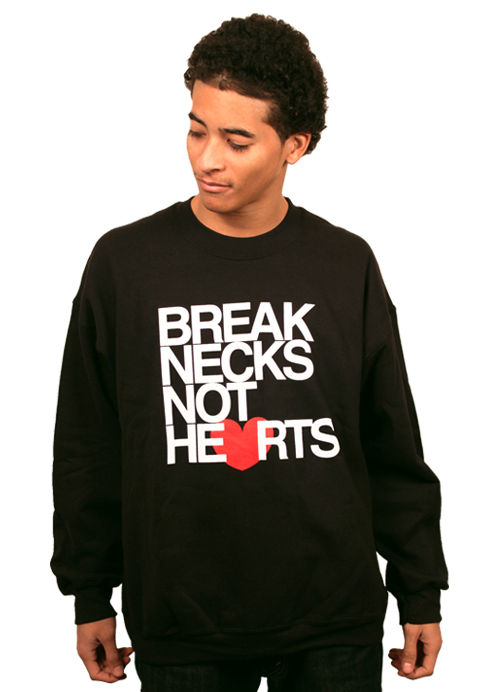 Made from 100% combed ring-spun preshrunk cotton.